On what is the 35th anniversary of the Iran hostage crisis, the CIA is taking to its Twitter account to break down what’s “real” vs. “reel” in the movie “Argo,” which is about the events. On Nov. 4, 1979, militants invaded the U.S. embassy in Tehran, taking 66 Americans hostage. Six of them managed to escape and found refuge in the home of a Canadian ambassador. Fifty-two of them stayed in captivity for 444 days. The CIA has also written about the Iran hostage crisis on its blog. 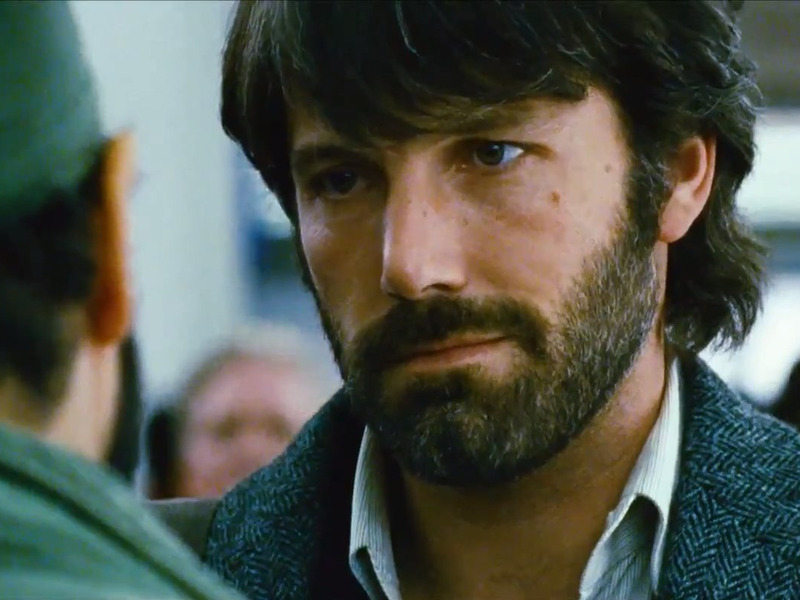 The 2012 film, which stars Ben Affleck, John Goodman, Bryan Cranston, and Alan Arkin, is a retelling of the historical events, highlighting one agent’s work to get the hostages out of the country. As with some historical films, “Argo” took a few liberties in the retelling of the story. So the CIA is straightening things out. Real #Argo: All involved in the operation were innovative, brave, & creative. Thank you @BenAffleck for making a film that reflects this. Reel #Argo: When the US Embassy is overtaken the 6 US diplomats go right to the Canadian ambassador’s residence to live for the 3 months. Real #Argo: 5 of them went to many different places until they ended up at the homes of the Canadian Ambassador & the Dep. Chief of Mission. Real #Argo: 1 American slept on the floor of the Swedish embassy before making his way to the Canadian Ambassador’s home after 2 weeks. There’s still a bunch of the film left to cover, so it will be interesting to see how long the tweets go on.